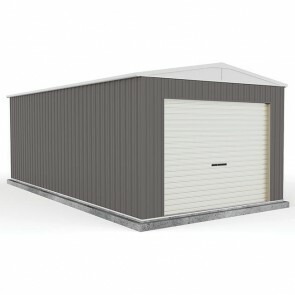 For a wide range of quality Absco garages, check out the deals below! 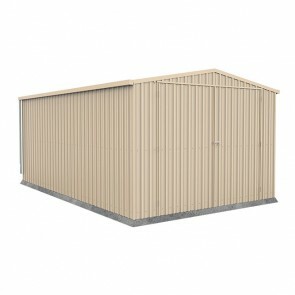 Scroll down to see the range. 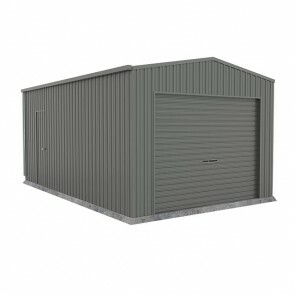 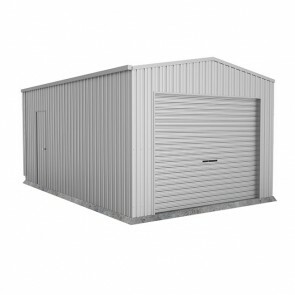 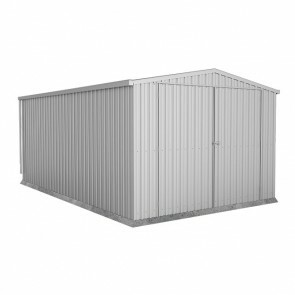 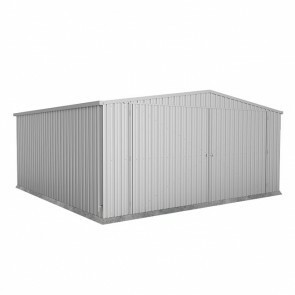 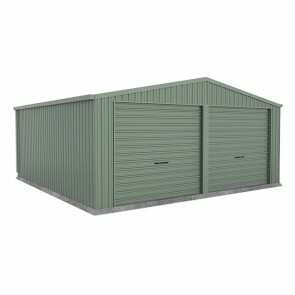 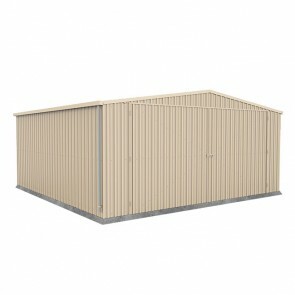 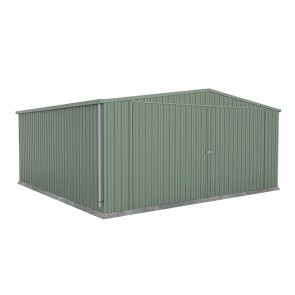 Long renowned for their tough workmanship, the Absco range of garages are 100% made in Australia with quality steel. 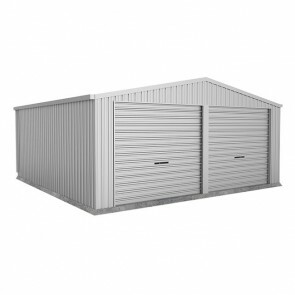 Below you can find a list of all the Absco Garages available Australia Wide.